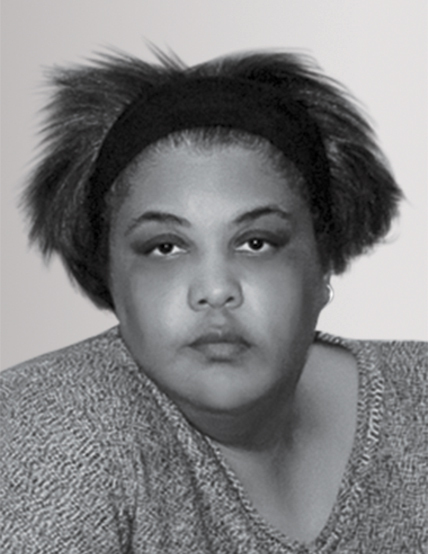 Roxane Gay’s harrowing memoir Hunger, due in June 2017 from HarperCollins, marks the third book in less than a year for the feminist author, following January’s Difficult Women (short stories tackling race, class, and gender) and November’s World of Wakanda (an LGBTQ-themed comic-book spin-off of Marvel’s Black Panther). Just as significant is the work Gay didn’t release: In January 2017, she pulled a project from a Simon & Schuster imprint after the publisher signed a deal with controversial far-right figure Milo Yiannopoulos (whose book has since been canceled). With a screenplay and two novels on the way—and an active Twitter following of 200,000—Gay may be the only public intellectual with an audience that spans comics fanboys, Twitter junkies, and ardent feminists. You’ve become something of a literary-world brand name. Is there a message that runs through your work? "It’s uncomfortable to think that I have a brand, but I do have a distinct voice. I write a lot about sociopolitical issues, so I’m always thinking about the most effective way to reach an audience—to reach beyond the people that are going to agree with me." Are you actively trying to cultivate new audiences when you experiment with a new genre? "I write because I like to write. For Marvel, I was excited about the opportunity to tell a superhero story—and the story of black women and black queer women in a world where we just don’t see that." You took a bold stand by yanking an upcoming book from Simon & Schuster. How do you weigh what’s right for your career? "I did, briefly, worry that this could end my career, because Simon & Schuster is such a big publisher. But I just knew that it was the right thing to do. There was no way I could tolerate working with a company that [gave] someone like Milo a quarter of a million dollars." What’s your Twitter strategy? "I try not to be insulting, unless it’s a troll. Sometimes it’s important to bring [their tweets] to light, to show the ways in which women of color are dealing with constant harassment online. Because people just don’t get it until they see it. Get ready to go Solo, catch up with Cobra Kai, and ease into summer with the gloomily chill sounds of Beach House. Author Roxane Gay tweeted that she’s down to write the script. Warner Bros. and DC Comics, you’d be wise to take her up on it.